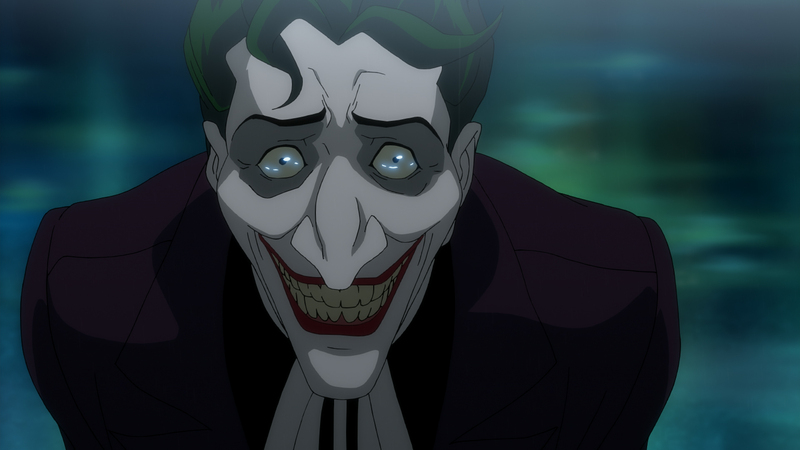 Well, it’s a one-night-only special, but Warner Bros. Home Entertainment and Fathom Events will be running the upcoming original animated film Batman: The Killing Joke in selected US theaters on Monday, July 25, 2016, at 7:30 and 10 PM (local time). The “social screening event … will include exclusive-to-the-evening presentations before and after the film rolls.” The movie can be bought on Digital HD the next day, or on Blu-ray or DVD a couple of weeks later. a never-before-seen documentary about how Hamill was cast in this project and what the role means to him as an actor and a fan. a special behind-the-scenes look at how the Joker’s memorable, yet disturbing, song-and-dance number was recreated for this feature. Remember, this is R-rated, so it’s a Batman cartoon that’s Not for Kids. Tickets are on sale now.